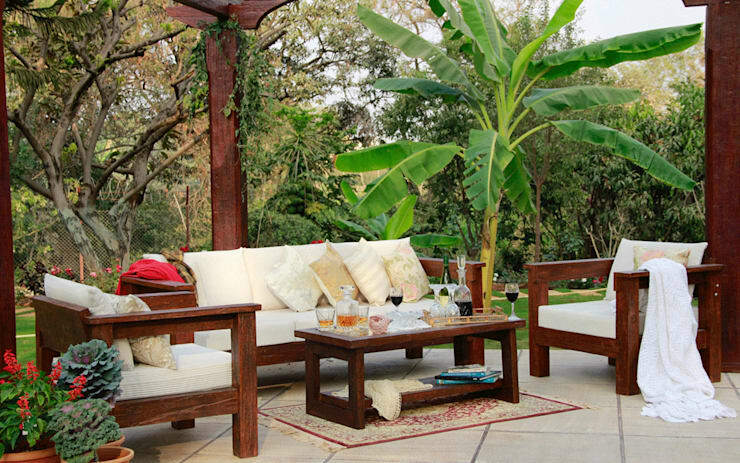 The Beaufort seating series, designed in Caribbean style and made of highest quality marine grade composite, is a rare combination of ruggedness and beauty. 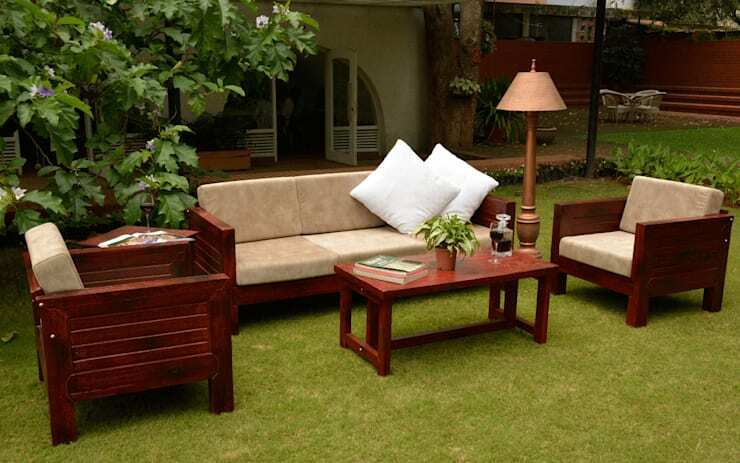 Place these in any setting and they will compliment the ambience in providing comfort and style. Being a 'Do It Yourself ' kit, it takes little over 10 minutes to assemble and is extremely user friendly and weather proof. Montego seating series, designed in Caribbean style and made of highest quality marine grade composite, a rare combination of ruggedness and beauty. Place these in any location and they will compliment the setting in addition to providing comfort and style. Available in Mahogany, Wenge, Old Walnut, Stained Teak and Antique Oak. It takes little over 3 minutes to assemble, extremely user friendly and weather proof.